THE LEADERSHIP FOUNDATION, founded in 1990, supports the IWF’s educational activities for the public. 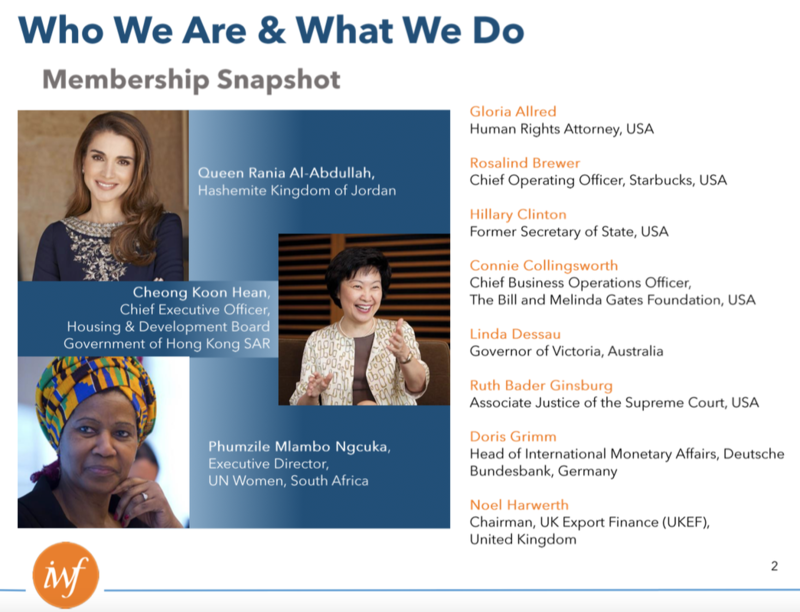 The Leadership Foundation channels the talents of IWF members and the resources of the International Women’s Forum’s global network into programs that educate, inspire, and empower the next generation of women leaders. THE FELLOWS PROGRAM, sponsored by the Leadership Foundation in its signature, customized, format, is the leading, women’s executive development program in the world today. Providing emerging women leaders with training of exceptional quality and access to IWF’s unmatched network, fellows experience a once-in-a-lifetime opportunity to challenge their assumptions and expand their horizons. Considered change agents within their organization and community. Substantive professional/work experience and significant direct accomplishments. Superior intellectual ability, as evidenced by academic history and distinctions, recommendations, and essays. Current and potential leadership, indicated by professional, volunteer, and other activities, as well as through recommendations. Strength of character, motivation, and commitment to goals. 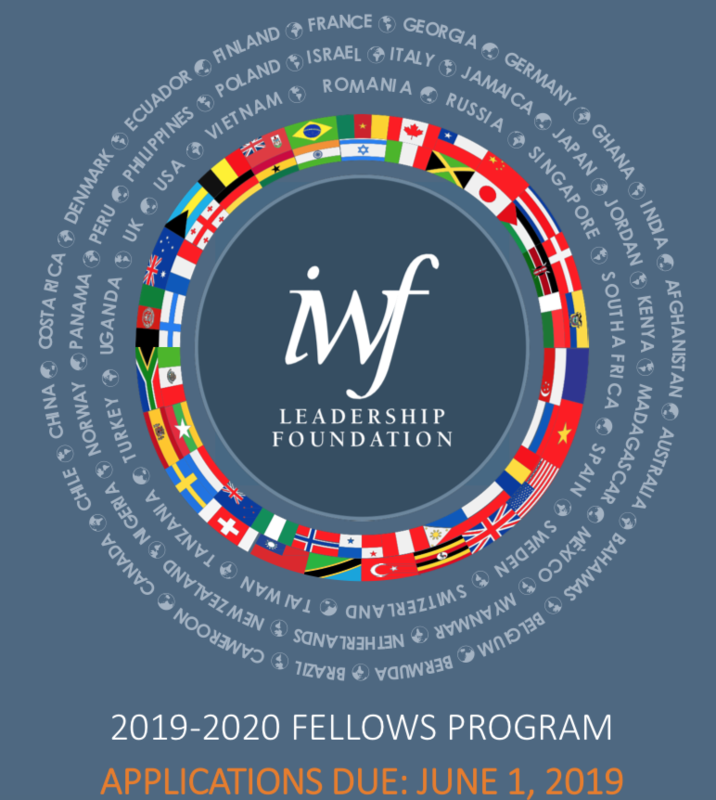 Intention to participate fully in all activities and programs of the Leadership Foundation Fellows Program during the fellowship year, as well as a commitment to the Legacy Project. Expectation of at least 10 years of continuing professional activity and leadership contribution following the fellowship. Candidates are judged, in part, on their ability to leverage and maximize the fellowship over time.